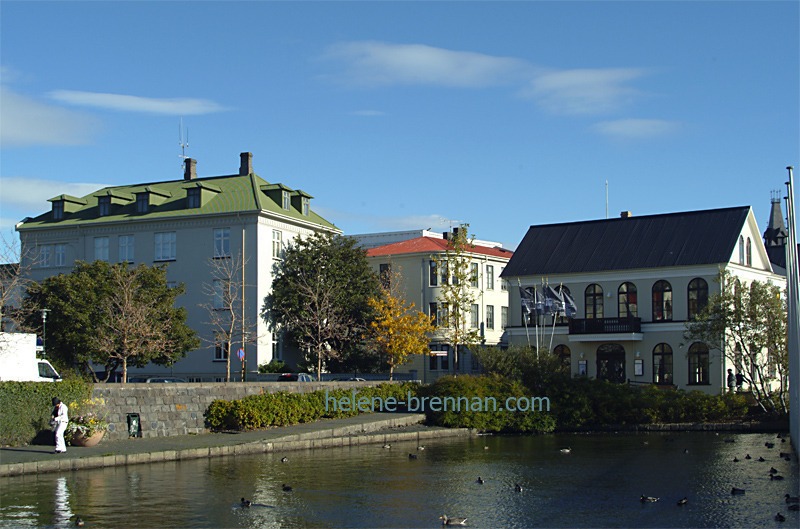 Beautiful and elegant Reykjavik buildings, many constructed of corrugated iron or steel. Unframed, no mount. Different sizes available. Framing may be possible if picture collected, please enquire.